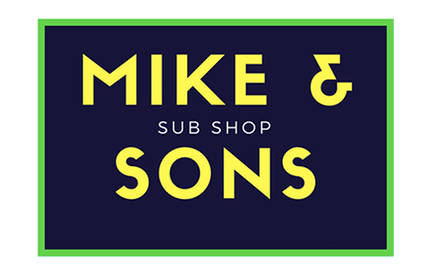 Online ordering menu for Mike & Sons Sub Shop. At Mike & Sons, we serve the best pizza and subs here in Rockville! Grab a bite of our delicious Ham & Melted Cheese Hot Sub or order our Brick-Oven Cheese Pizza. Order online for carryout or delivery today! We are located on the corner of Randolph Rd and Parklawn Dr, right by Loehmann's Plaza and Montrose Crossing.